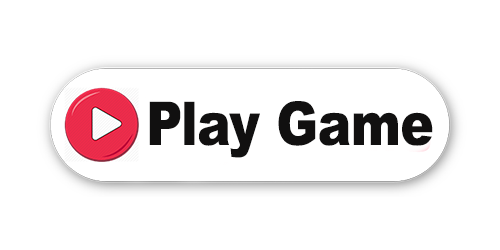 Bubble Chicky is an online game that you can play for free. The hen is decided to save her chickens, but all of these vegetables are on her way. In this wild puzzle HTML5 game, help she took them from the tomatoes to the fireworks all shattered into pieces. Tap, aim and release to shoot free all chicks to win. This hen is determined to rescue her chicks but all of these veggies are in her way. Help her smash them to bits with everything from tomatoes to fireworks in this wild puzzle game. This game can be played on all devices. 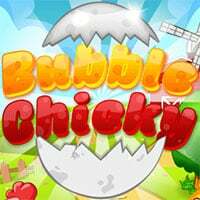 Bubble Chicky is a free online match 3 game on Round Games.